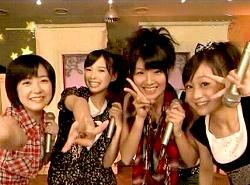 The successor to Uta Doki was Berikyuu, featuring Berryz Koubou, C-ute and Erina Mano. 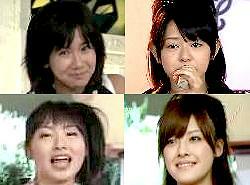 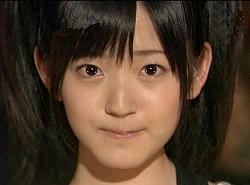 Some episodes revived the Uta Doki format with Mano introducing BK and C-ute members. 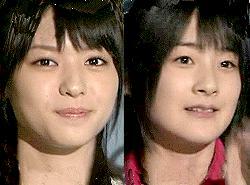 A page listing the performers is linked at the bottom.